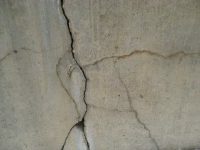 Our projects involve extensive foundation structural repair and earthquake retrofitting so to ensure the safety of our clients and their homes. Our professional team at California Foundation Works relies upon our practical experience, technical insight and organizational attention to detail to maneuver even the most logistically challenging projects, schedules and budgets. 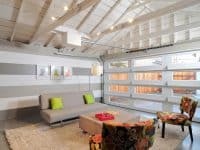 California Foundation Works takes pride in seamlessly integrating structural changes into the existing architectural style. Our hands on inspectors will work directly with our clients to work up an estimate which provides a comprehensive and detailed cost and scope of work projections aimed at avoiding unpleasant surprises further along in the process. At California Foundation Works, every member of our team believes that the most important elements of a home retrofitting is the clients safety and comfort. We will work with you to create a plan that will stay within both your time and budgetary constraints, all the while being punctual, clean, friendly and helpful so that we can make sure to make your home safe. Our professional hands on work ethic, ability to deliver extraordinary customer service support without excessive management costs and our commitment to detail oriented, efficient, precision craftsmanship are some of the key reasons why people return to and refer California Foundation Works for all of Los Angeles and Southern California foundation Retrofitting needs. 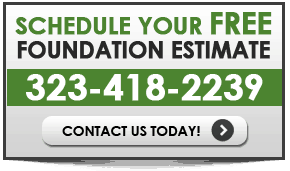 • We are highly experienced foundation, concrete and drainage specialist and have been in the business of satisfying customers in our community for over 30 years. • We are committed to satisfying our clients with quality in our work, steady progress on our jobs and keeping an open line of communication. • We have work closely with our clients, soil engineers and structural engineers to ensure quality, while keeping to a strict budget and construction schedule. • We are fully licensed and insured general building contractors and we are up to date on industry standards and trends in the foundation, concrete and drainage field. • We have a long reputation of always being reasonable and fair with our clients. • We stand behind our work- using top quality materials and products, with a minimum five year manufacture warranty. 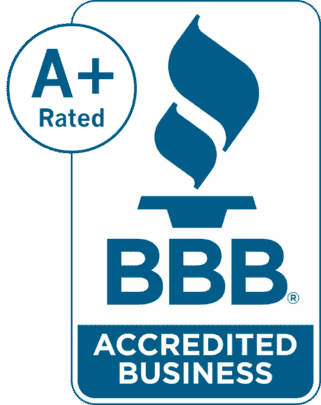 We strive to satisfy our clients from start to finish and take pride in our reputation as foundation, house leveling, concrete and drainage contractors with a long list of satisfied customers. After years of experience we know how difficult and challenging a construction project can be financially as well as to your state of mind. Our goal and pledge as your foundation, concrete and drainage contractor is to make your project as worry free as possible and we believe it all starts with trust and communication. We will work hard to earn and maintain your trust throughout the project by keeping our promises and keeping you informed. We are committed to maintaining quality and consistency. All construction projects have glitches, delays and flat out problems and we promise to maintain steady progress and quality in our work. Finally we understand how hard it is to make the big decisions and sometimes even harder to make the small ones. We help our clients through the foundation, concrete and drainage construction experience by sharing our experience and always being fair and reasonable. California Foundation works has earned the service industry’s coveted Angie’s List Super Service Award, reflecting an exemplary year of service provided to members of the local services marketplace and consumer review site in 2013, 2014 and 2015.